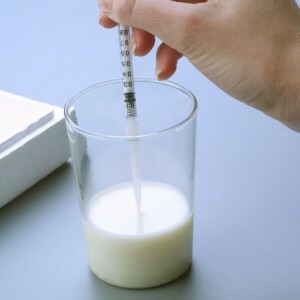 This entry was posted in Cheese & Dairy Products, Dairy Farm, Food Safety, General, Laboratory & QA/QC and tagged antibiotic, cheese, dairy, Delvotest, DSM, food safety, milk, website. Bookmark the permalink. Follow any comments here with the RSS feed for this post. Post a comment or leave a trackback: Trackback URL.